Shares in Africa’s largest e-commerce retailer are set to start trading in New York on Friday in a move that could pave the way for other tech start-ups from the continent. Jumia is listing up to 18% of its shares, giving it “unicorn” status – a technology start-up worth $1bn-plus. 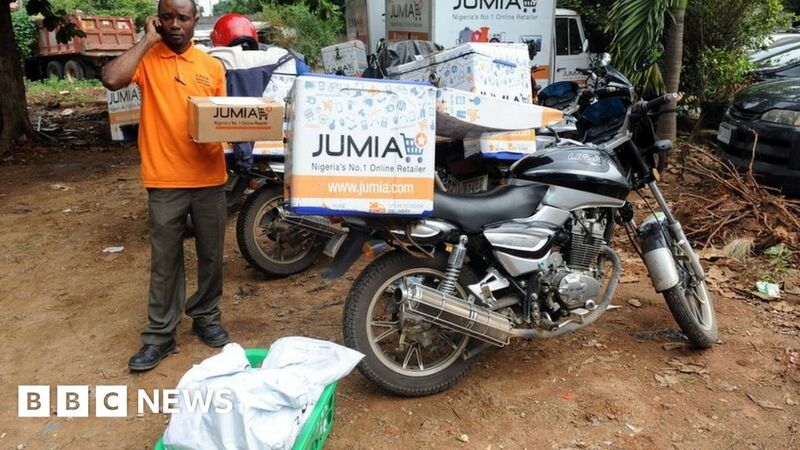 The number of Jumia customers jumped 48% last year.